Military Situation In Yemen On January 24, 2019 (Map Update) 5 out of 5 based on 4 ratings. 4 user reviews. 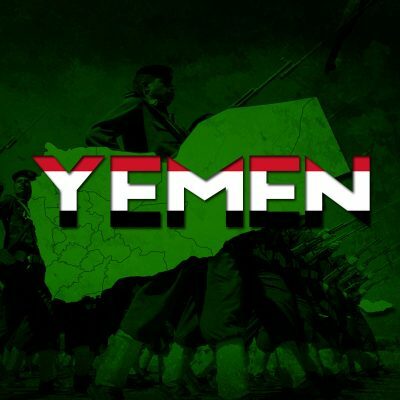 Ansar Allah carried out attacks on Saudi-led forces in Aseer, Taiz, Al-Jawf, Jizan and Najran.